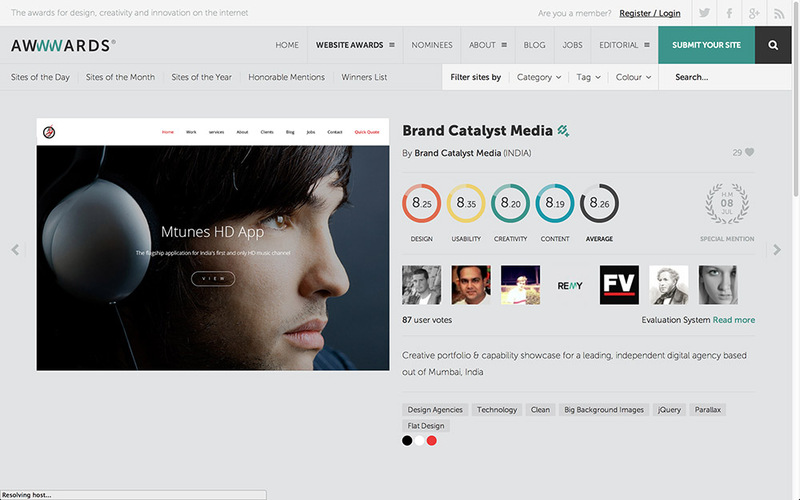 We were recently nominated for the prestigious Awwwards.com SOTD award for our new portfolio showcase www.brandcatmedia.com. Awwwards.com is one of the most popular and celebrated design showcases on the internet and is one of the most visited design destinations amongst digital designers world over. 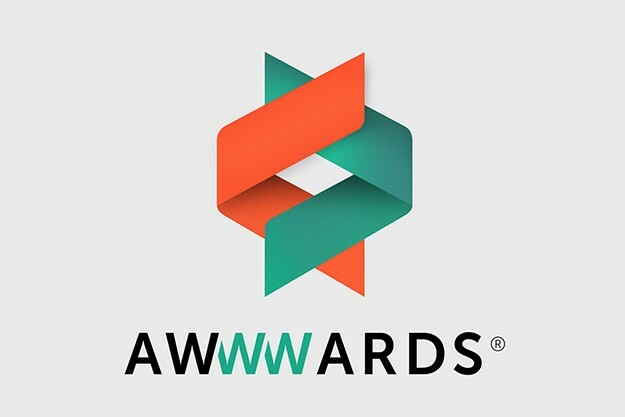 Over the years, a handful of websites from India have made it to the nominations on Awwwards.com and it is truly an honour to be included this list. 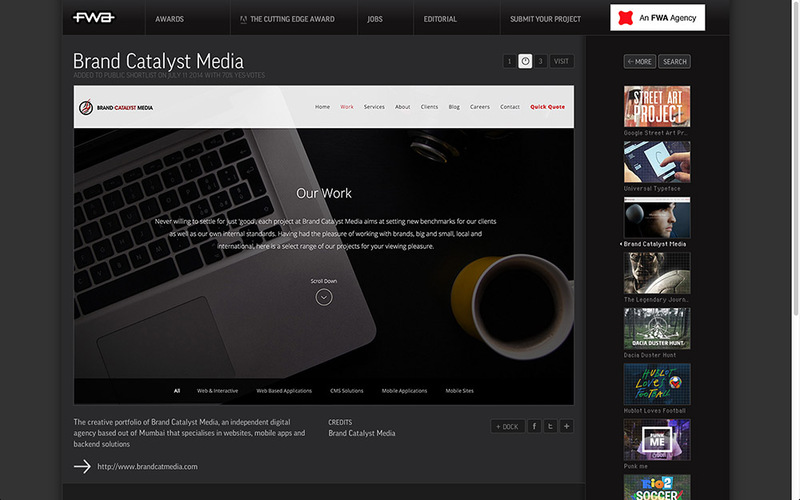 We are proud to announce that Brand Catalyst Media has won an 'Honourable Mention' award on the website and has been further shortlisted for a possible SOTD award. 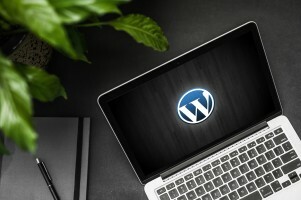 To add to our excitement, www.brandcatmedia.com was also nominated and shortlisted for the famed Favourite Website Award (TheFWA), a website with a long standing reputation for hand picking only the best websites on the internet.